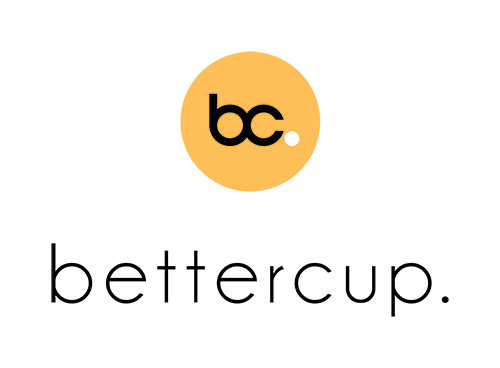 Bettercup considers sustainability to be one of the most important reasons for founding our business and one of the pillars upon which we operate. As such we make an effort to incorporate it into our every action, with the appreciation that even our smallest actions can have big impacts in areas we may not have considered. We endeavour to choose the best quality materials viable, use only the materials we need, reuse them as often as possible, and dispose of them in the most sustainable way when we can no longer make use of them, ensuring that many of the materials will be made into new products with uses for years to come. We endeavour to seek advice when searching for the most sustainable outcomes in everything we do, and give advice to anyone who needs it using information we’ve learnt in our sustainability journey. We are committed to advocating across all types of environmental causes that are for the greater good of the community and partnering with like minded organisations to achieve shared goals. We endeavour to innovate constantly and never lose sight of our mission to create reusable products that are better for the environment. Our business was founded with the intention of helping others make their footprint smaller, and we endeavour to continuously be working towards making our own footprint smaller too.